An autism researcher is retracting a paper she shared with the director of a New York institute, following a misconduct investigation. This is Li’s third retraction, all of which she shares with W. Ted Brown, the director of IBR. The pair lost two articles in 2013. Another retraction has appeared for Teresita Briones, who used to study neuroscience at Wayne State University — the final of five papers flagged by the Office of Research Integrity for containing falsified data. 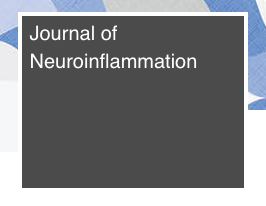 According to the ORI notice published in May, Briones “intentionally, knowingly, and recklessly engaged in research misconduct by falsifying and/or fabricating data.” This latest paper to be retracted, which looks at the role of specific receptor in chronic inflammation of nervous tissue in rats, has two figures that “were duplicated, reused and falsely relabelled, and claimed to represent different experiments,” according to the retraction note. 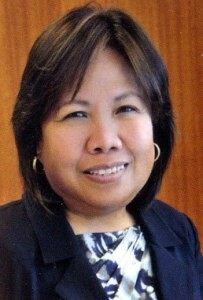 Teresita Briones, a former nursing professor at Wayne State University in Detroit who studied neuroscience, manipulated images in five papers, according to the Office of Research Integrity.